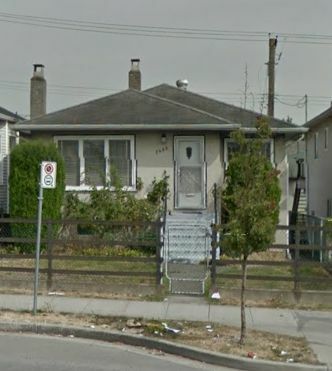 Hold or build this livable house in popular South Vancouver area. 4 bed 2 bath with detached garage. Survey, sewer and Oil tank scan report available. Open House Sat & Sun Jan 23rd & 24th between 2pm-4pm. Property being sold ‘As Is Where Is’ condition.